Army Wife Talk Radio is the leading internet talk radio show for Army wives, by Army wives. 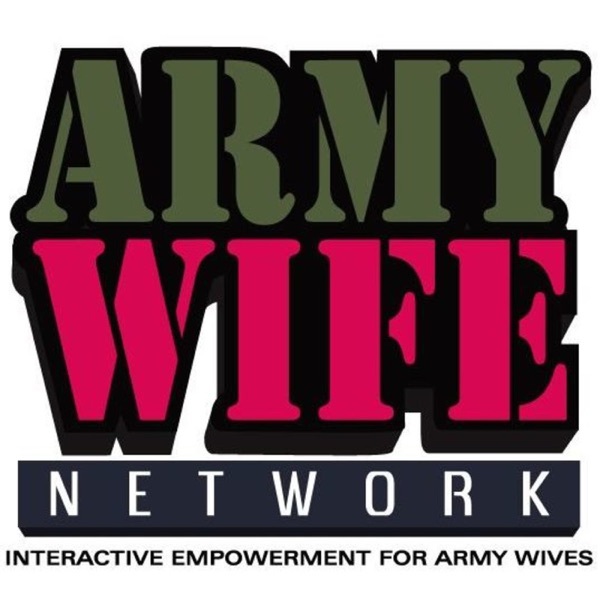 AWTR is hosted by Tara Crooks & Star Henderson, Cofounders of Army Wife Network www.ArmyWifeNetwork.com. AWTR guests bring exciting, relevant topics and resources to the attention of our military families. This week… Main Guest: Erin Celello Resource of the Week:Lisa Dudley LIVE CHAT starts at 8pm Eastern.